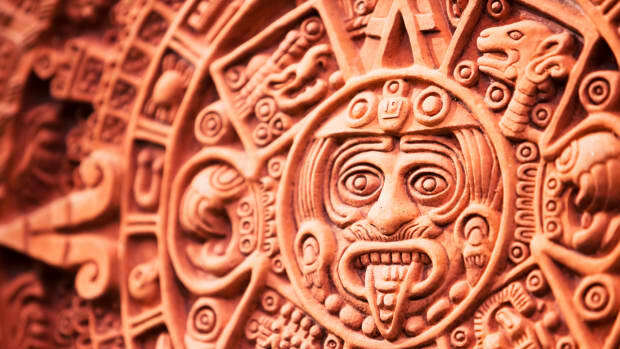 Did the Aztecs really practice human sacrifice? They did. Human sacrifice was an integral part of the Aztec religion—as it was for many other societies in the New World, including the Maya. One of the central beliefs of the Aztec world was that Huitzilopochtli, the god of the sun, needed constant nourishment in the form of human blood—seen as the sacred life force—in order to keep the sun moving from east to west across the sky. 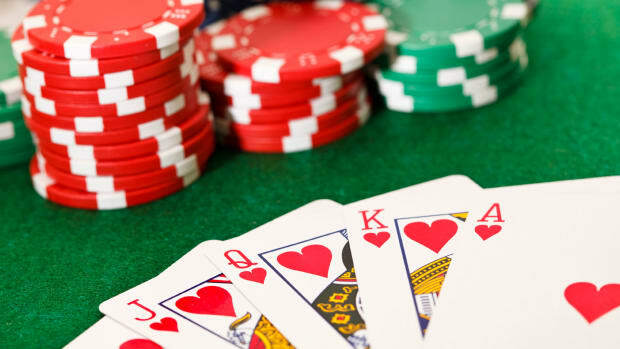 Those who were sacrificed included both volunteers, who saw their choice as the height of nobility and honor, and prisoners captured by the Aztecs during their frequent wars. Though the Aztecs likely saw human sacrifice as crucial to their survival, it’s not quite clear how bloodthirsty they actually were. Reports passed down by Spanish conquistadors and other European observers suggest that human sacrifice occurred on a massive scale in the Aztec world. 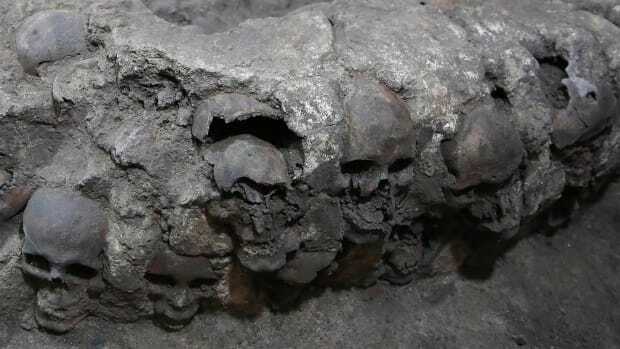 According to Spanish sources, up to 20,000 people were put to death as part of a ceremony to dedicate the Templo Mayor (or Great Temple) in Tenochtitlán in 1487. However, some historians have argued that such reports were exaggerated to make the Aztecs look bad and justify the Spanish conquest. 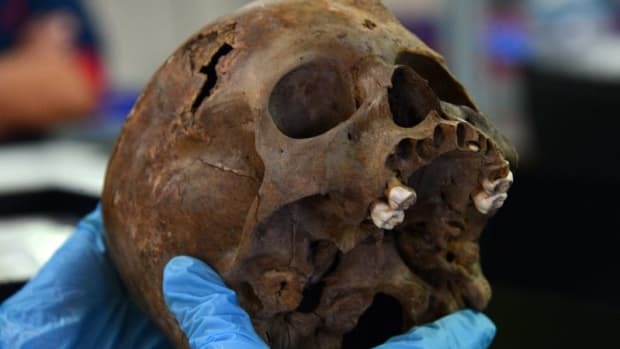 In their view, although human sacrifice was part of Aztec religious tradition, it was not as common a practice as the conquistadors would have us believe. 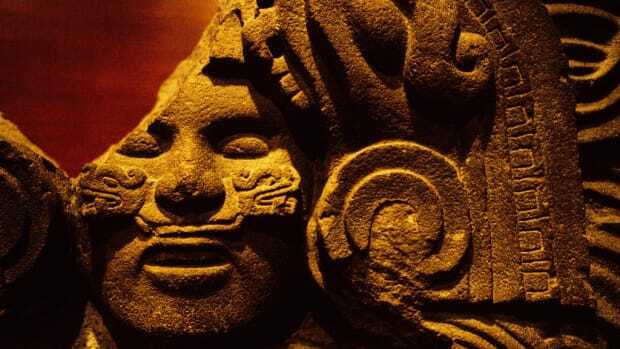 Did Salmonella Kill Off the Aztecs? 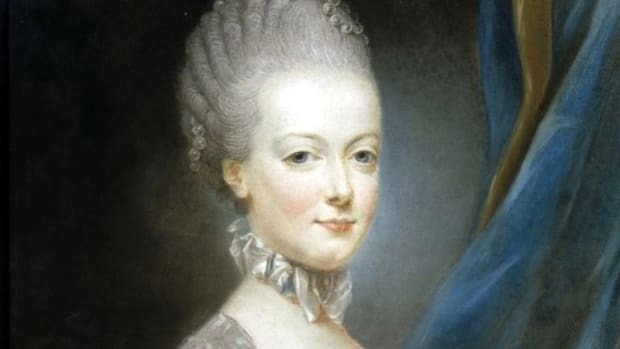 Did Marie-Antoinette really say “Let them eat cake”?